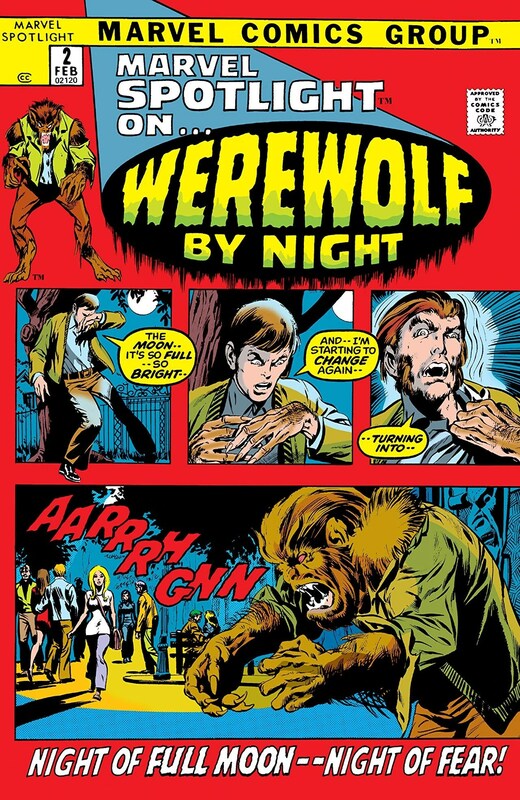 Marvel’s comic Werewolf by Night turns 42 today as we reach the anniversary of its first publication in Marvel Spotlight #2. The Werewolf (or rather, Jack Russell) was actively featured in publications from 1972-1977, but went dormant for many years before being revived in the early 90s. He has most recently appeared in Marvel Zombies 4, which ran for four issues from June to September 2009. Swing by your local comics store to see if you can find The Werewolf hidden away in the archives! The arguably most well-known werewolf song to date turns 36 today! Be sure to give “Werewolves of London” a few spins in your car to celebrate.